← Bag DIY – How to Make a Duct-Tape Tote Bag! Last month, I pointed out how valuable and time-saving it is to digitize all your receipts, especially if you run your own business like me. Without a doubt, digitizing all my receipts for last year’s taxes has allowed me to fit ALL of my invoices, receipts, and other documents onto my 1GB flash drive I got for free at the Web 2.0 from eBay. The true secret to keeping your documents digitized is having them scanned on a regular basis and keeping good accounting, those receipts can get you very far in terms of tax returns. I have found the best receipt scanner by the way, the NeatReceipts Pro scanner will scan practically everything from business cards, receipts, full letter pages, AND most importantly, will export all your key data (such as total amount) to your favorite app such as Excel, Quickbooks, TaxCut and more. IRS has been allowing digital forms of all tax related documents so I don’t see why you should be killing trees when you could be smoking trees and keep all that data digitized, in your pocket as a USB flash drive. Also see my hands-on review/video of the Neat Receipts scanner. Check out more interesting categories: Computer, Consumer, Educational, Featured Gadgets, Featured Reviews, Gadgets, Government, Misc, money. 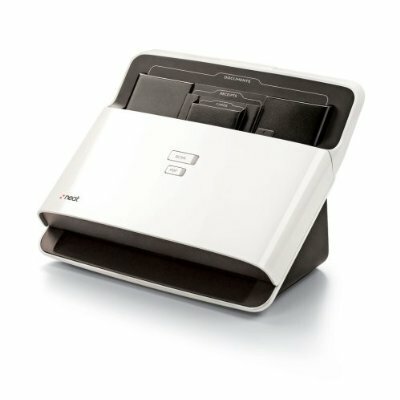 Best Desktop Receipt Scanner Review! 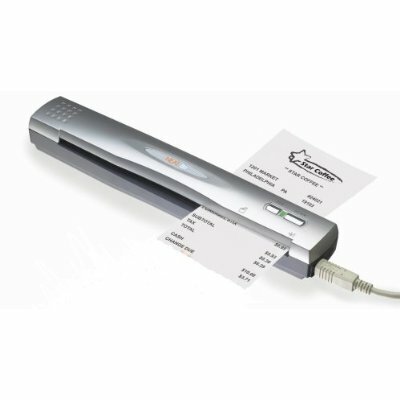 Neat Receipts Scanner Hands-on Review/Video! Tax DIY – How to Digitize and Simplify Your Taxes and Receipts! 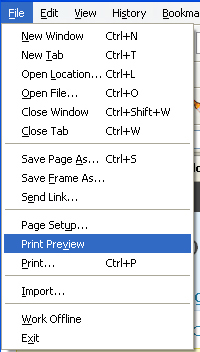 Office Printing DIY – How to save time and money on printing and get your mail delivered faster! 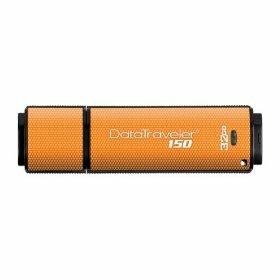 Kingston DataTraveler 32 GB USB 2.0 Flash Drive! 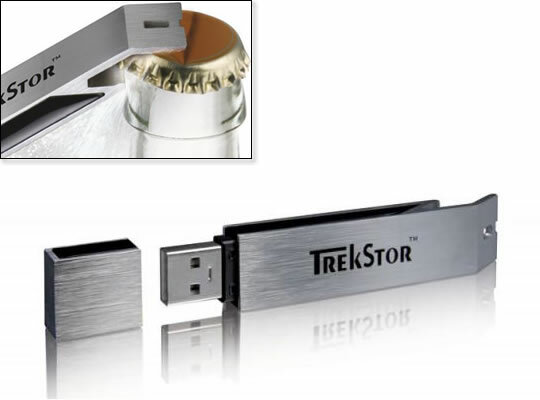 Bottle Opener USB Flash Drive! Go Green and “Digitize” your Physical Data into Digital Documents!